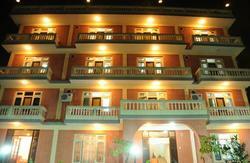 TheHub provides perfect Homestay environment for people who want to stay in quiet and peaceful place. 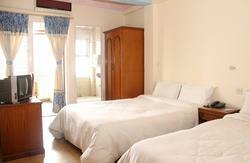 At TheHub we have seven cozy rooms with homely atmosphere. 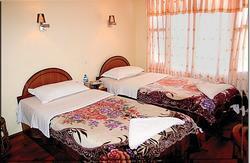 All the rooms are designed with the theme of famous places of Nepal which resembles unity of Nepali people its diversity. Besides that we also provide mini restaurant with Drinks and ready to eat food only as added service to the guests. TheHub Lazimpat is an initiative of Volunteer for Change (VfC) Nepal. VfC Nepal offers volunteering opportunities in community projects in Nepal. We currently provide volunteer programmes in collaboration with local communities in 6 districts of Nepal. Our volunteer projects continue to expand with new programs currently being researched and assessed. Our vision is to support the work of local people through the placement of international volunteers. We believe that local people and community based organizations are in the best position to settle on their needs, and we provide volunteers to help them achieve their goals more efficiently. We firmly believe that by working directly with communities on a face to face level, we can make a lasting impact in the communities we work with. As the global village becomes ever larger we see the opportunity to bring motivated international volunteers to Nepal, and into our projects. We believe, and have seen that volunteers from outside Nepal can play a large role as change makers in transmitting their knowledge, and skills, whilst at the same time contributing to making the world a closer, and more peaceful place. At TheHub Lazimpat we provide a friendly and quiet environment and can organize excursions, activities and onward travel within Nepal. 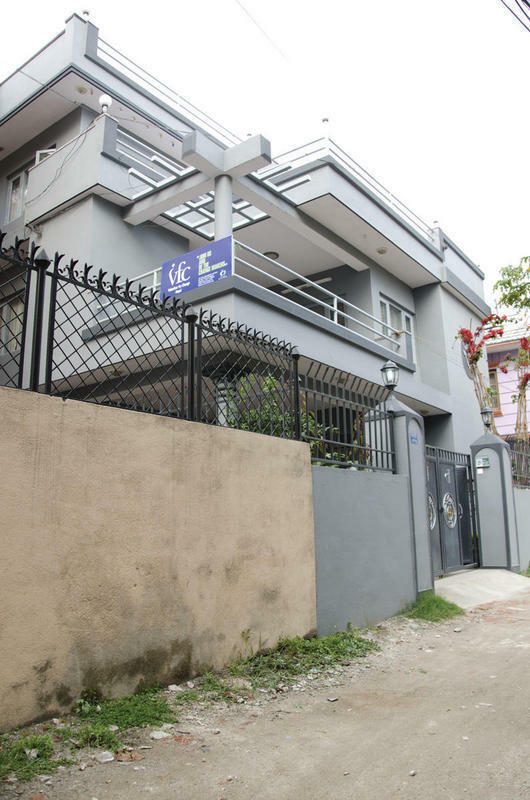 We are located just behind the Narayanhiti Royal Palace Museum and 15 minutes walk from Thamel. We can organise a pickup from the airport for 1000Rs/12$. If you are coming by your own arrangement, then come to Saraswati Mandir (Temple), Lazimpat, and look for the sign for VfC Nepal/The Hub.